Remember the trip that they had to Hong Kong last month? Well, they were apparently not going there just for fun, but for work. 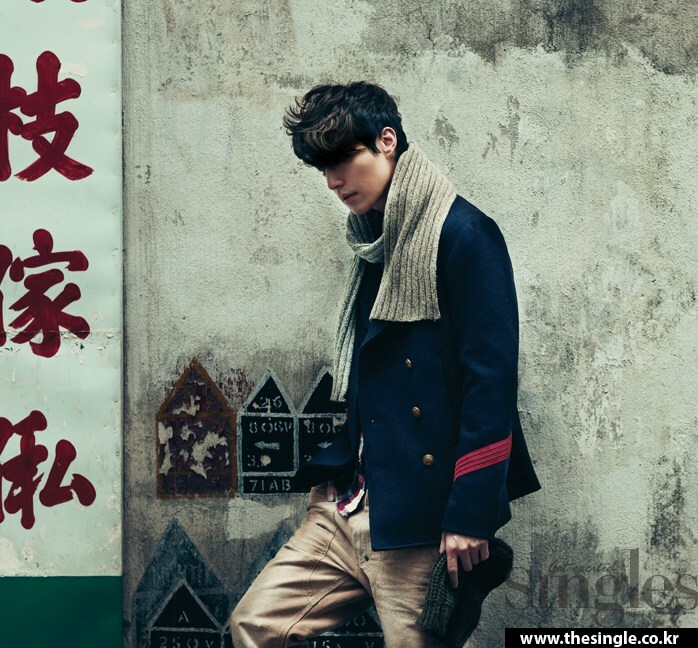 Here’s the photo shoot for both actors in the city, strolling along the streets of Hong Kong for the Singles magazine. The Wook Brothers also did the interview, in which both actors expressed their feelings about their recent works and share their thoughts on life. 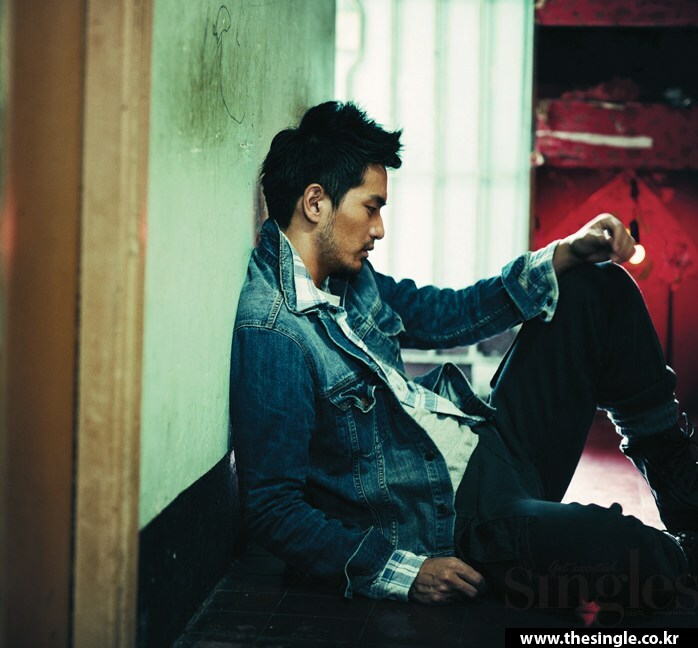 The crews also had so much fun doing the shoots, with the easygoing personality of Lee Dong-Wook and ‘Mr Smiley’ Lee Jin-Wook.